Families looking to buy apartments in the Big Apple often have a standard list of demands: safe area, family-friendly neighborhood, and space to accommodate their children. But perhaps most important is the desire to be close to a top school. Though not a new idea, this trend appears to be growing among international buyers who are actively seeking homes close to international private schools, hoping to preserve their native language and culture within their children’s upbringing. 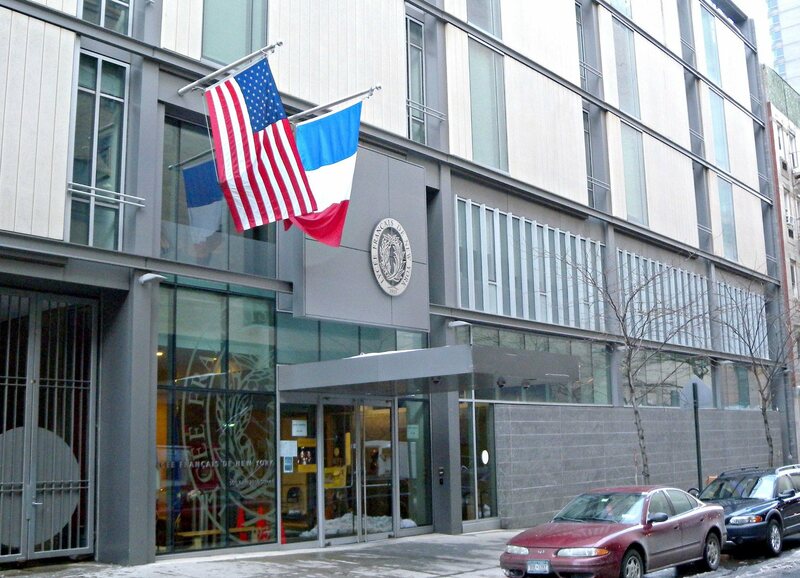 One area where new apartment buildings are benefitting from this trend is the Upper East Side, specifically in Lenox Hill, which is host to Lycée Francais de New York and La Scuola d’Italia. And downtown in Nomad, the Ecole Internationale de New York and the United Nations International School are having a similar effect.